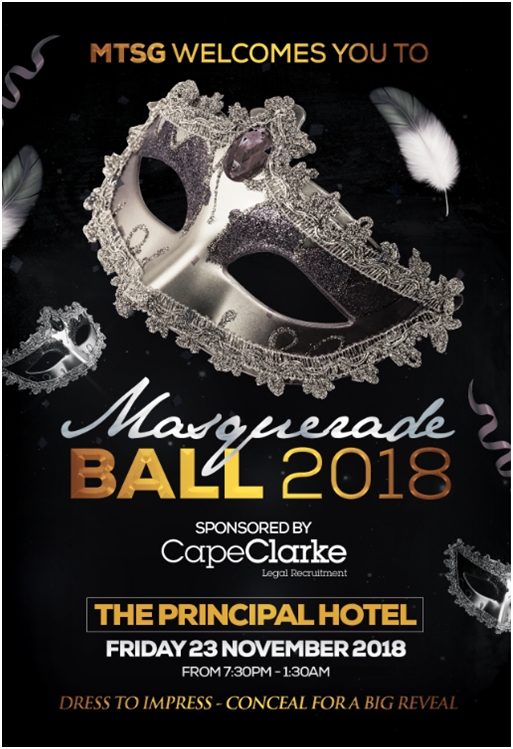 In November 2018 we were the Headline sponsors of the Manchester Trainee Solicitors Group’s (MTSG) flagship event – the Winter Ball. Many other Manchester based legal recruitment agencies (both large national companies and boutique agencies) pitched for the event – we are extremely pleased the MTSG committee chose CapeClarke to partner with. The event was held at the prestigious Principal Hotel, in Manchester City Centre. The evening was an overwhelming success, with over 200 junior lawyers from across the Manchester region in attendance. Once again, a huge thank you to the Manchester Trainee Solicitors Group committee for their hard work in pulling off such a fantastic evening.